We had quite a lot of work done by Andy: spotlights in several rooms, partial rewiring, exterior supply to garage, extractor fan and setting up suppliers to a small office. I initially chose him because he responded so fast to my enquirers and that theme carried on; he communicates really clearly and quickly. He always came when he said he would and did what he said he would do. When there were some problems with dimmers caused by a Next low voltage light fitting (sent them back) he was very flexible and wouldn't charge for the fiddling around. I will always use him henceforth. Andy and his team did a great job in stalling new spotlights and dimmer switches. Very helpful and efficient. Would definitely use them again. Andy and his team rewired our house and we are very pleased with the result. Neat work and I was kept informed through out the job. Would highly recommend. Great job well done, efficiently delivered, would highly recommend this service. 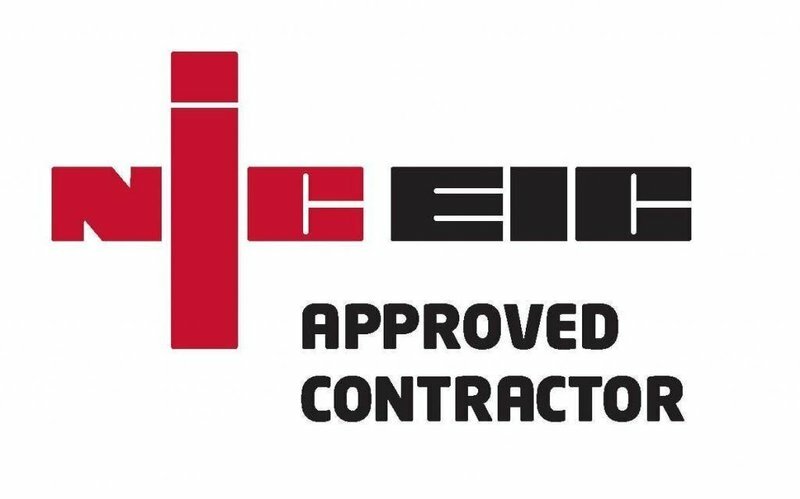 Fantastic service - very professional. Texted Andy at 7.00am, and Reese arrived, resolved the problem and was finished by 8.50. That is service! Will use them for all my electrical needs in future. Well done, and many thanks! Andy of Avis Electrical recently did some re-wiring work and installed new light fittings. Did an excellent job. Very professional and would highly recommend. Andy and his team rewired my house and they were so efficient and very punctual. The finish of their work was second to none. Would use this company time and time again! 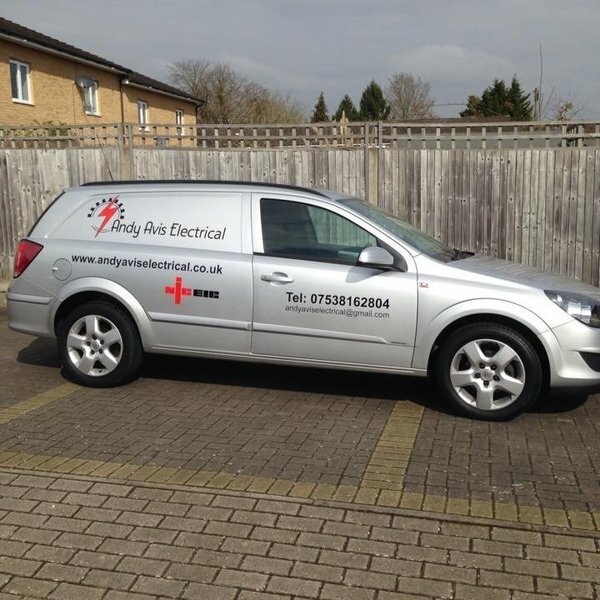 Andy and his team recently rewired our house in just a week, we were so happy with the quality of the work as he even repaired the walls for us which was above and beyond his remit, I'd recommend him to everyone and he is already scheduled in to do some work at my parents house great stuff Andy!